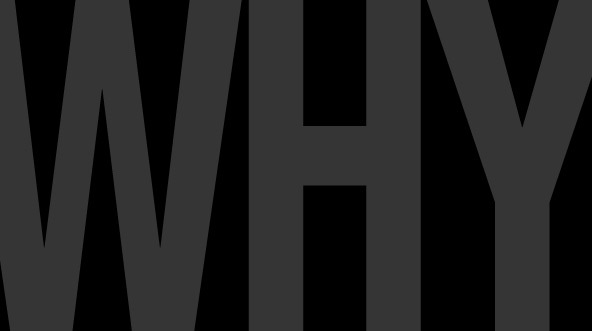 Why… – Journey to my heart…. 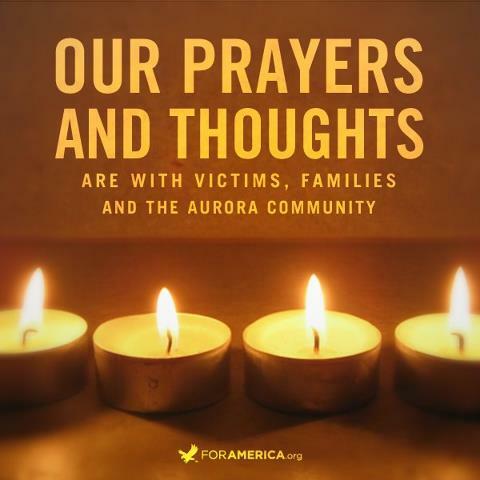 AURORA, Colo. – A gunman clad in body armor and wearing a gas mask opened fire on moviegoers at a midnight showing of the latest Batman movie Friday, killing 12 and injuring dozens more in one of the deadliest mass shootings in recent U.S. history. Is this a mental illness….